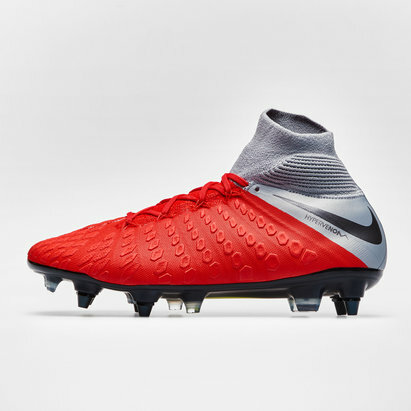 Dominate the game with deadly finishing and rapid movement when you lace up in a pair of Nike Hypervenom Phantom III Elite D-Fit FG Football Boots in Light Crimson and Metallic Dark Grey. 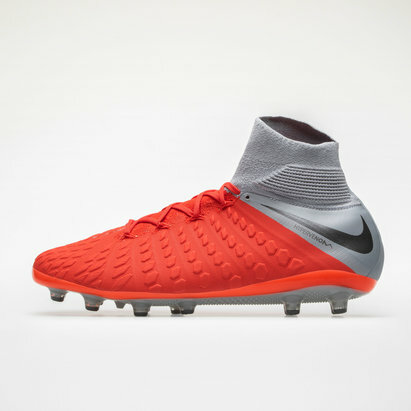 When attacking in the final third the Flywire cables will keep you supported and locked in at high speed, with the combination of the Asymmetric lacing system and the foam pods increasing the strike zone and limiting the impact on the foot. 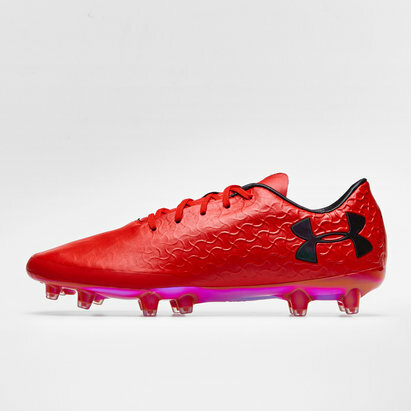 This will separate you from the competitors with the most deadly strike rate in the league. 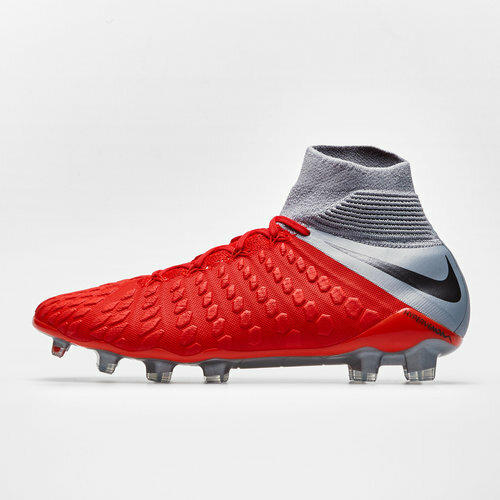 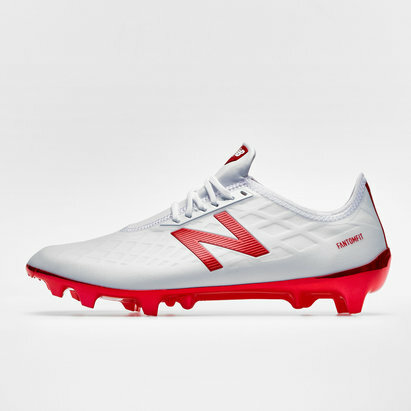 This model has been designed with the Dynamic Fit Collar which is a technology Nike has engineered to create a style which makes the boot feel a part of the leg. 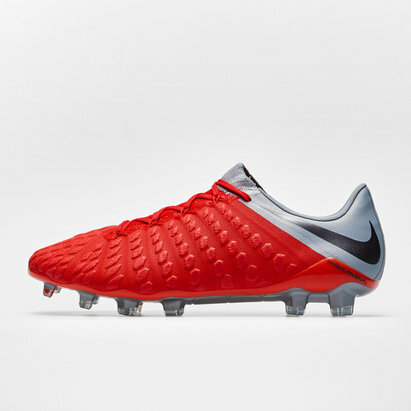 Precision on the ball will have you scoring at will. 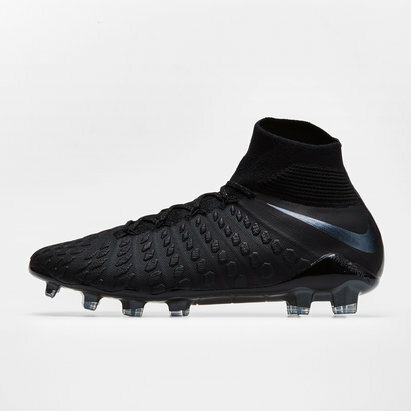 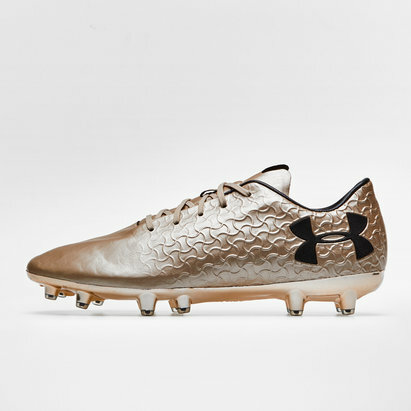 The boots Hybrid Plate enables response for the forefoot helping you to play at to your highest ability from the first minute to the very last.